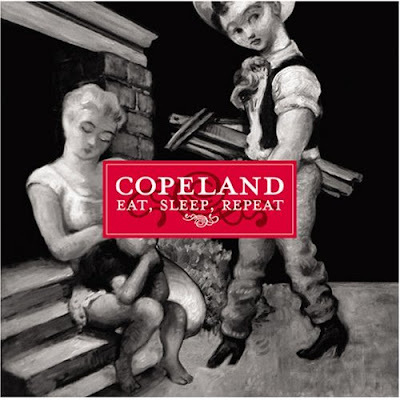 The images of Dicken's Great Expectations are brought to life by Copeland's Eat, Sleep, Repeat. They go very well together. I rediscovered this album hiding away in my glove box. I had not spun it in my cd player to for over a year. 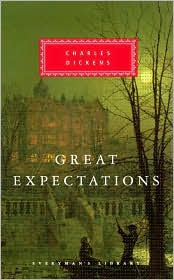 This was soon after reading Great Expectations, and some of the tracks reminded me so much of Pip; all of his inner monologues, the odd miasma of Pip's childhood house, Ms. Havisham's house, and Bernard's Inn. I felt while listening to them that I was transported back to these places. Sitting with good old Joe Gargery while dreading Pip's sister and her beating stick the tickler. Standing in the dark room untouched by time in Miss Havisham's house, her gaunt figure sitting in that yellowed bridal dress, the room around us completely dilapidated to match. Sitting in at the fireplace in the dim Barnard's Inn, pondering on Pip's problems with his companion Herbert Pocket, or writing all of their depts down once more so they felt better about it. Read the book, and listen to the album, you'll see what I mean, it's wonderful. 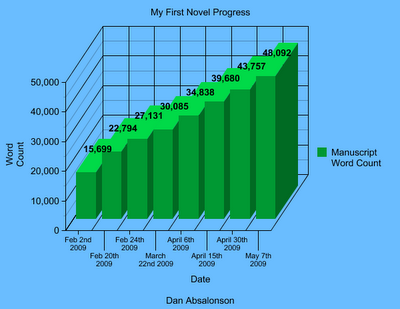 I didn't quite get to 50,000 words, but maybe in the rewrite process! I may end up fleshing some scenes out a little more. It feels great to have finally finished an entire book! 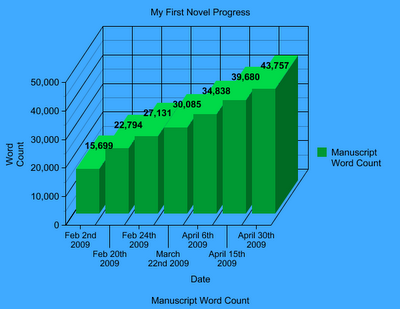 I learned a lot more about plot and structure than I would have guessed. I can't wait to edit it, working on the writing itself now that I have the story elements worked out. I'm pumped!